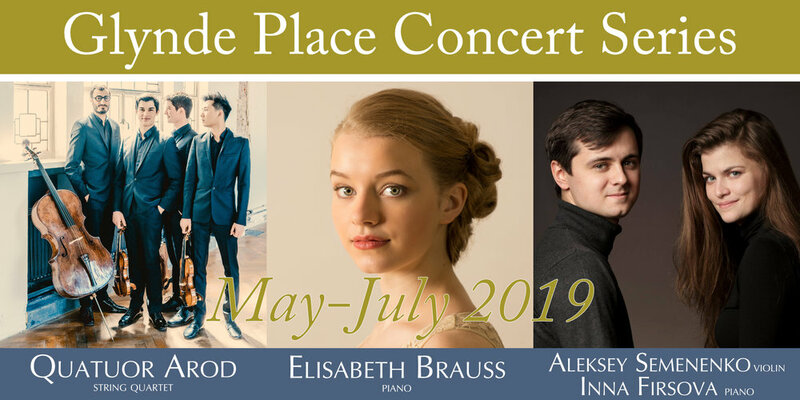 The Glynde Place Concert Series features musicians from the BBC Radio 3 New Generation Artists scheme. These young artists are at the start of their national and international music careers and are invited by BBC Radio 3 to be part of the NGA scheme for two years. Tickets are available for purchase on the performers event page. Please select the performance you are interested in for both more information about it and to buy tickets. However if you would like to pay by cheque or cash, see below. Sign up with your email address to receive news and updates of events at Glynde Place.